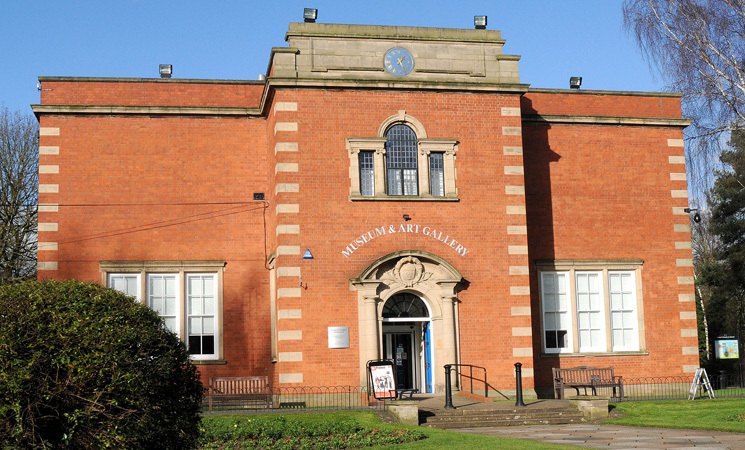 The collection of Nuneaton Museum and Art Gallery holds more that 13,500 objects, which include ethnography, fine and applied art, social and industrial history and personalia. The Museum was established and opened in 1917 as the result of the generosity of local benefactor Edward Melly. 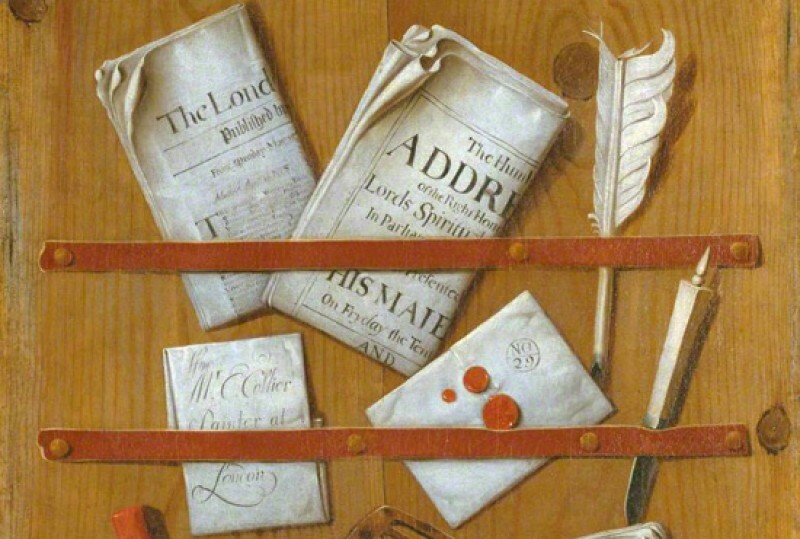 From the beginning its collections were mixed, comprising paintings, firearms and ceramics. Our current and future collecting should concentrate on local, social history items which are reflective of all communities living and working in the Borough. The Fine Art collection roughly splits into three areas. The first, a core collection given by local patrons including Edward Melly, this consisted of late nineteenth-century oil paintings. Secondly, a smaller collection of local artist's works for example Patty Townsend. Thirdly, is that of works collected from local art society shows during the 1970s and 1980s. Notable paintings in the collection include 'Before the Deluge' by Roelandt Savery, and 'Battle of Vittoria, 21 June 1813' by James Princep Beadle.